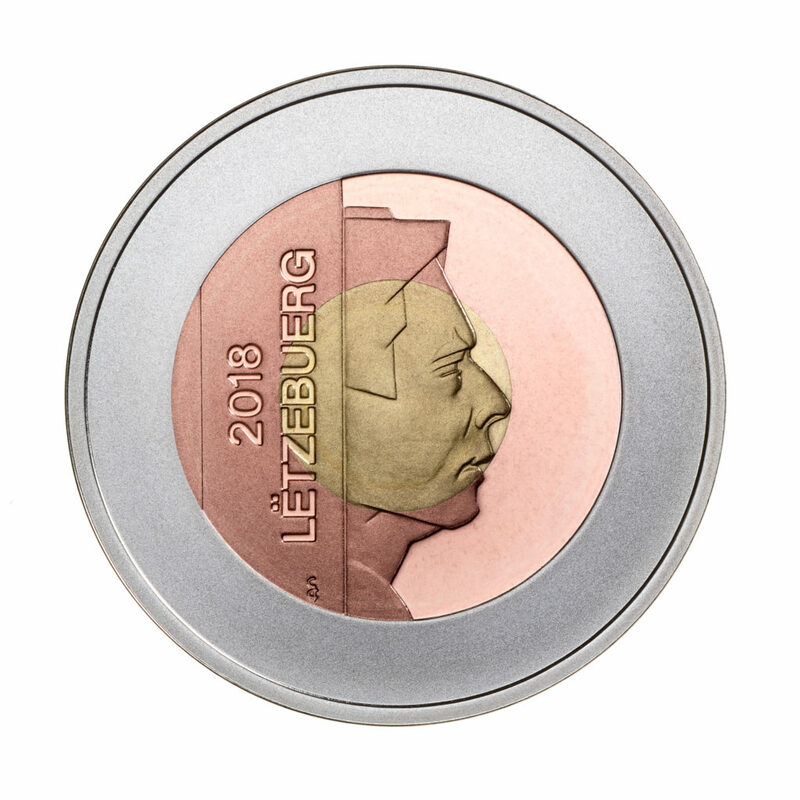 These coins will be made of silver, copper and nickel alloy and struck on a three-part blank. 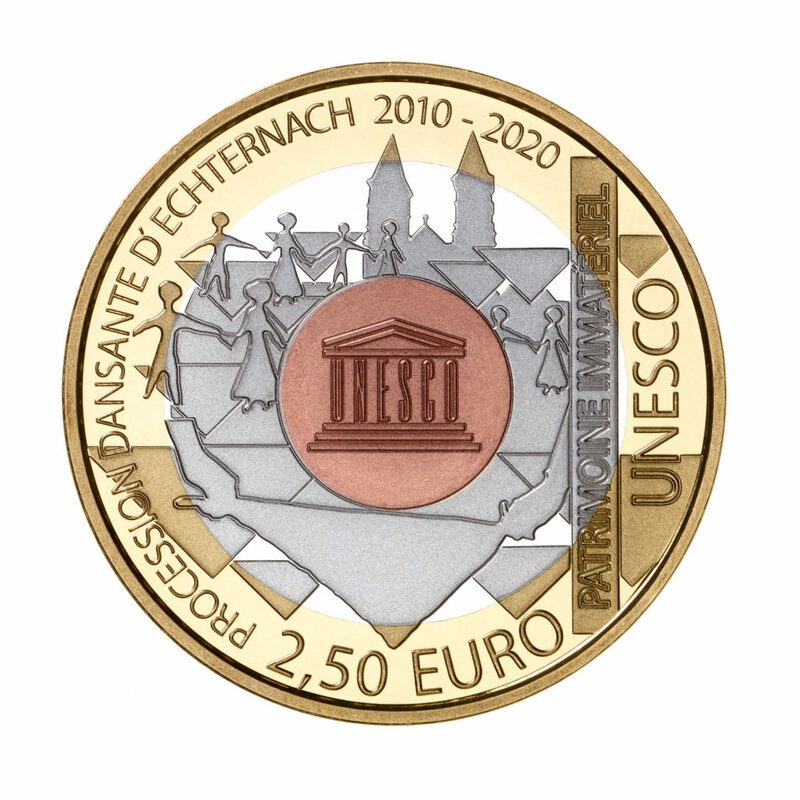 They will be dedicated to following subjects Family of Man (2018), the Citadel of Luxembourg (2019) and the ECHTERNACH dance procession (2020). 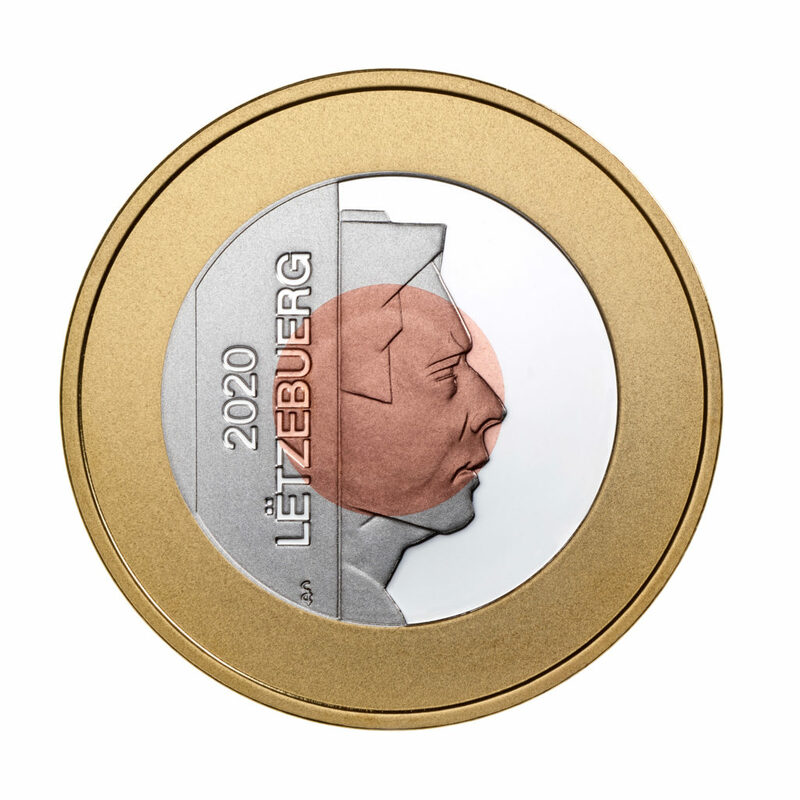 The coin set is minted in a quantity of 2 000 sets. 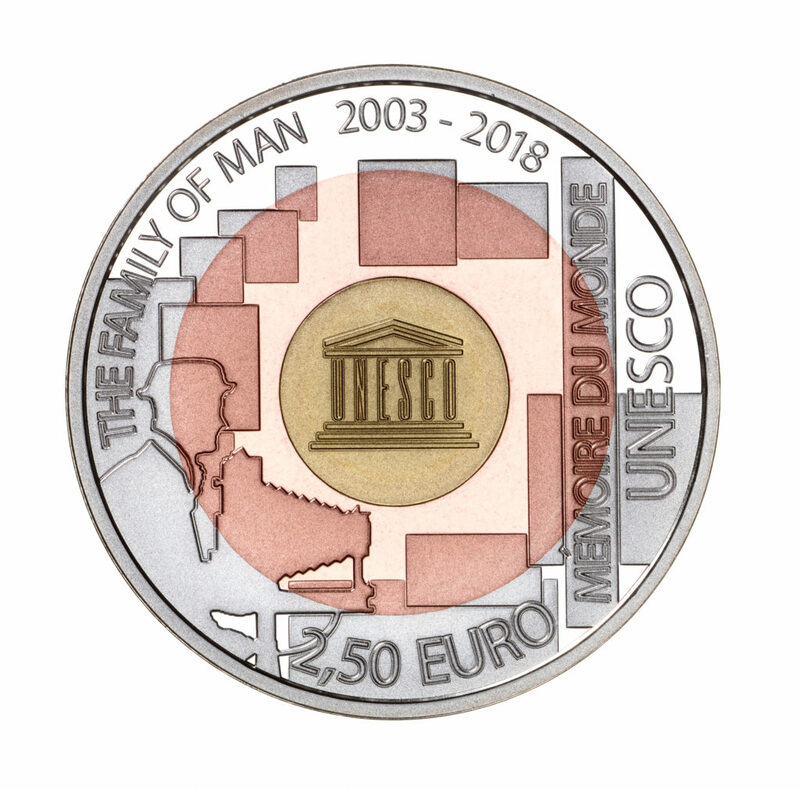 The KNM (dutch mint) was in charge of the minting of these coins. The three coins are finally delivered at the same time at purchase time, which will allow buyers to hold a 2020 year mark coin in January 2019! 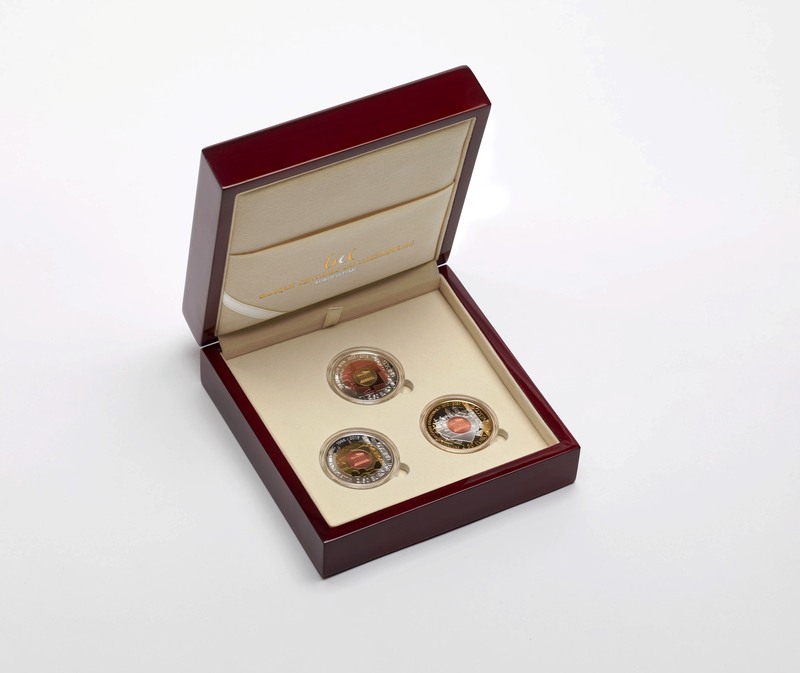 We were able to see this coin set at the BCL showcase and we can certify that it is a beautiful coin set. 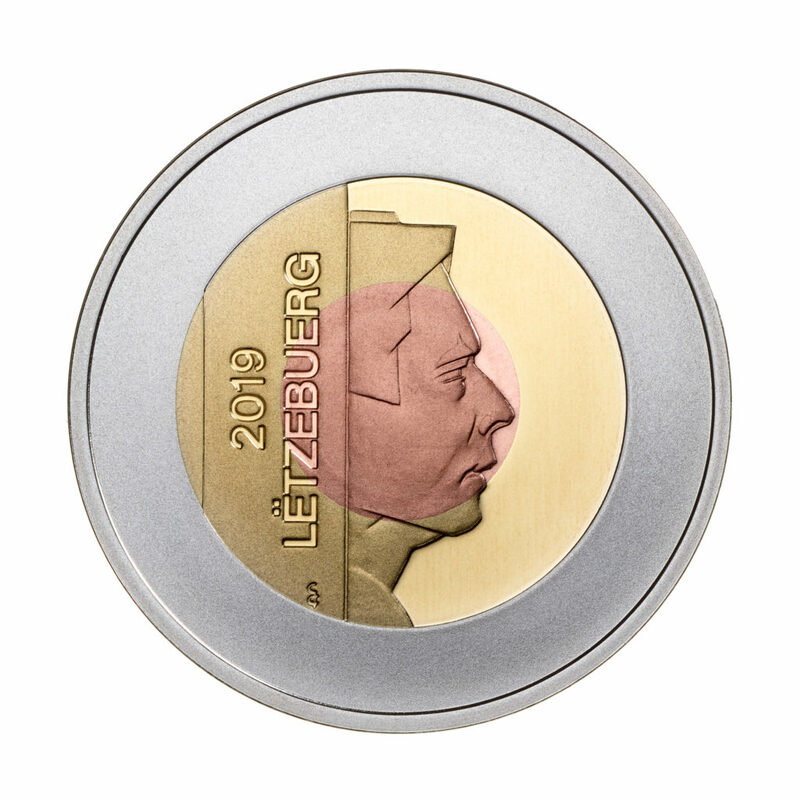 Three part coin blank striking is not so common in euro collection and proof minting process combined with the different material colours give a very pleasant appearance to these coins in the collector’s eye. The coin set is for sale at BCL eshop. 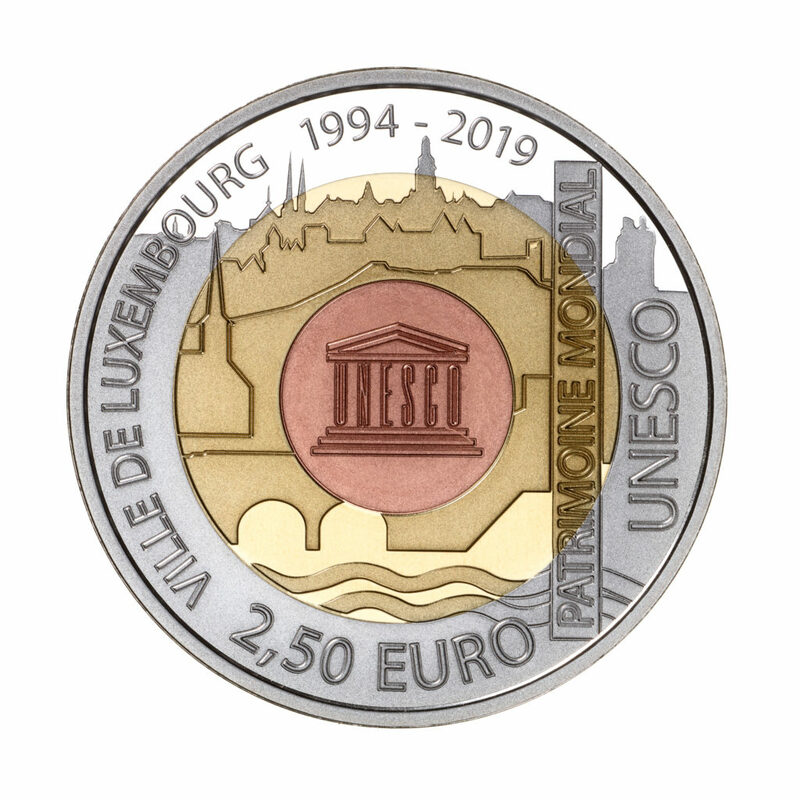 Sources: Central bank of Luxembourg and NUMISMAG.